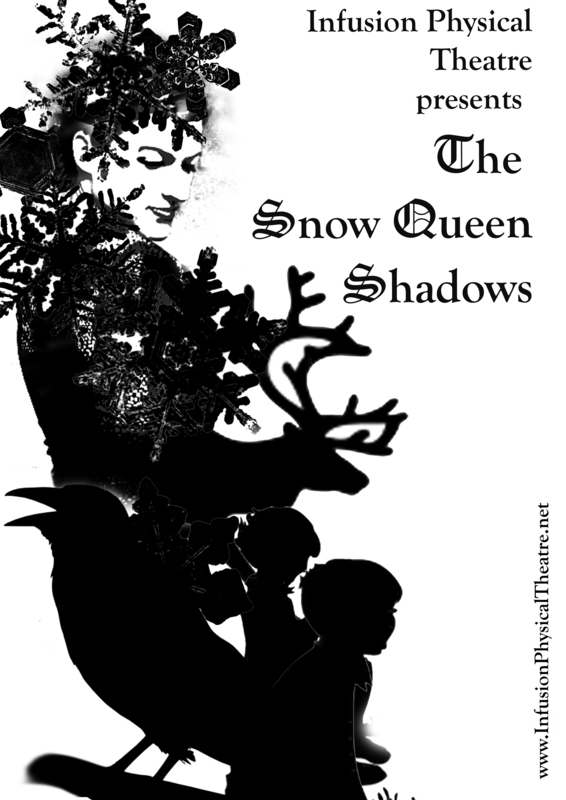 The Snow Queen Shadows have commenced at Anglesey Abbey! 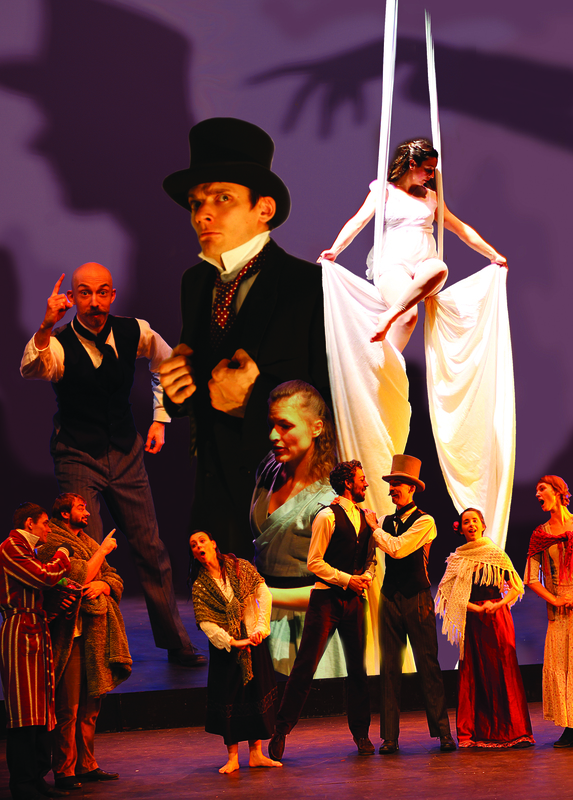 Meet Infusion Physical Theatre at Anglesey Abbey for Winter Lights. The magical nighttime garden walk opens November 27th! 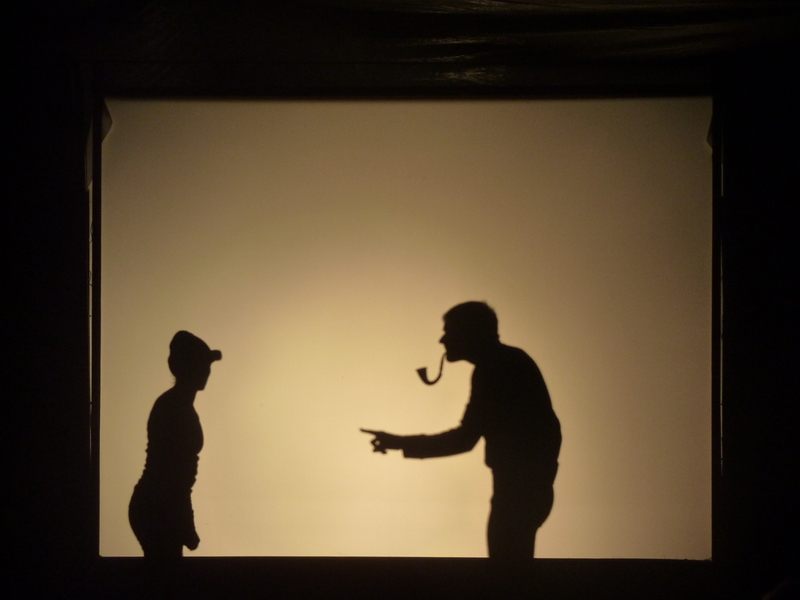 There will be live music, roasted chestnuts, mulled wine, roaming performers, and Infusion’s annual shadow theatre event. This year: The Snow Queen! Infusion is in high gear with production for its all-new annual shadow show for Anglesey Abbey. The two mile nighttime walk through the colorfully lit abbey gardens is a magical event. Music and performers add fun and mystery to the atmosphere, and Infusion returns for a third year running with light and shadow to weave a classic tale for kids and adults. This year: Hans Christian Andersen’s Snow Queen. And no double-princess sing-along here; audiences may recognize a reindeer and a snowy queen, but the original tale, set to Scandinavian composer Jean Sibelius’ work, takes the Danish fairy tale to new heights (lights?). View our upcoming events for more info. In the meantime, Infusion Adult Contemporary Dance classes continue to run on Monday nights, as does Core Fitness and Pilates. Drop by and visit! 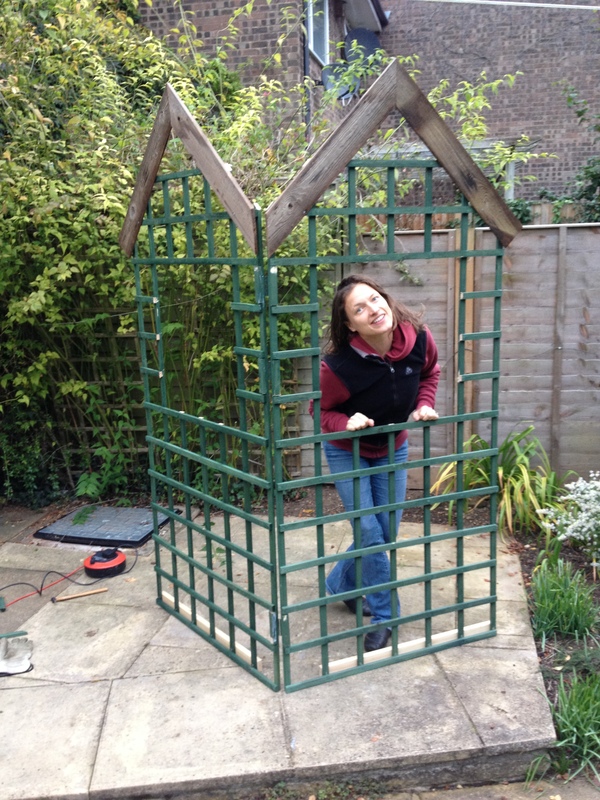 When you work in the arts industry, you know last minute changes happen. It never prepares you for them though! 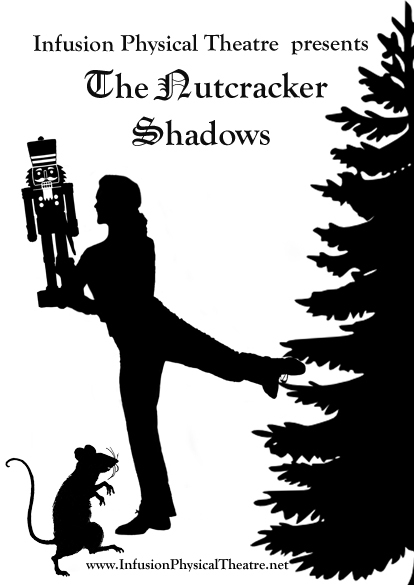 After months of preparation and rehearsal for this year’s annual shadow show at Anglesey Abbey (see Upcoming Events), Infusion performers/choreographers Mel and Dan Cossette realized they would have to completely reverse the shadows of the Mouse King and Nutcracker for the duel scene–only the climax of the entire show. With dress rehearsal and show day less than 36 hours away, it was back to the props workshop to rebuild the shadow puppets, reversing the handles, and then switching all the choreography to the opposite hands. No biggie, right? 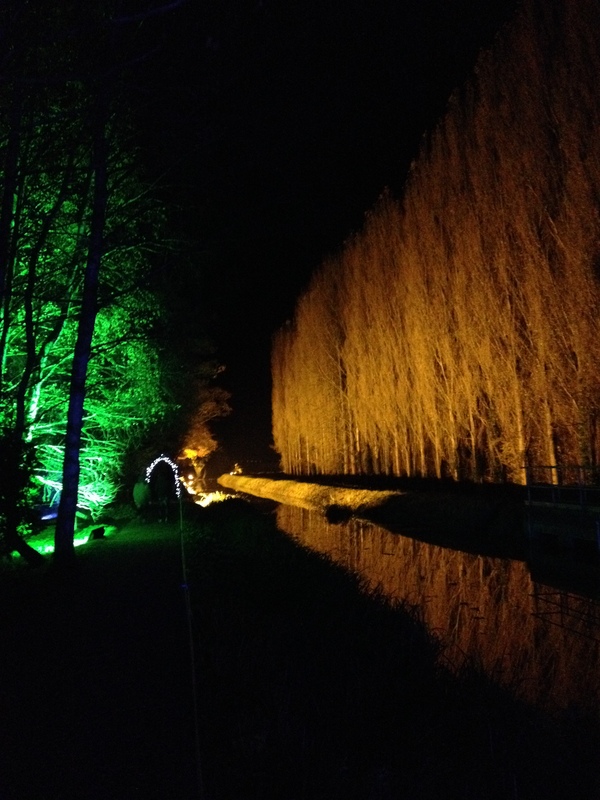 Look for last minute ticket releases for the sold-out hit event Winter Lights at Anglesey Abbey, Lode, UK! 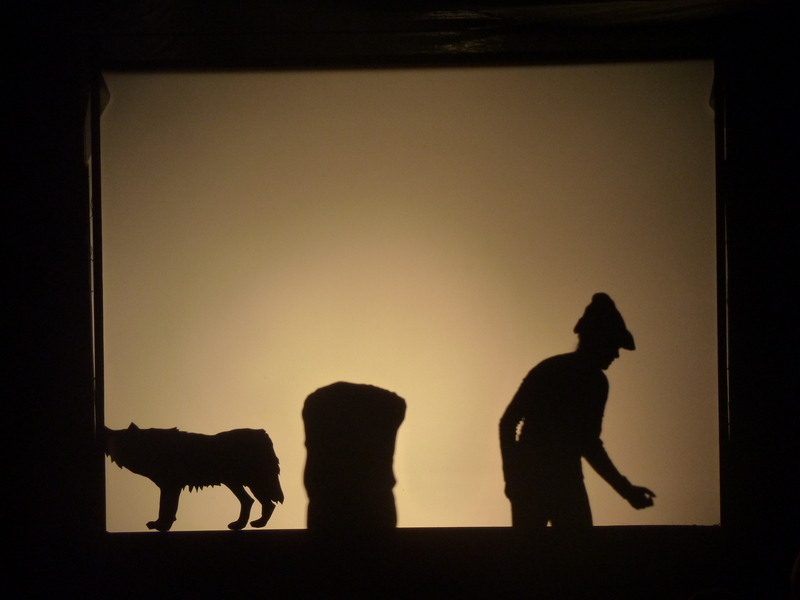 Peter and the Wolf Shadows! 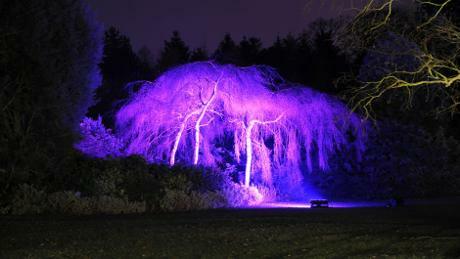 Infusion Physical Theatre had a great first weekend at the Anglesey Abbey National Trust for their Winter Lights event. 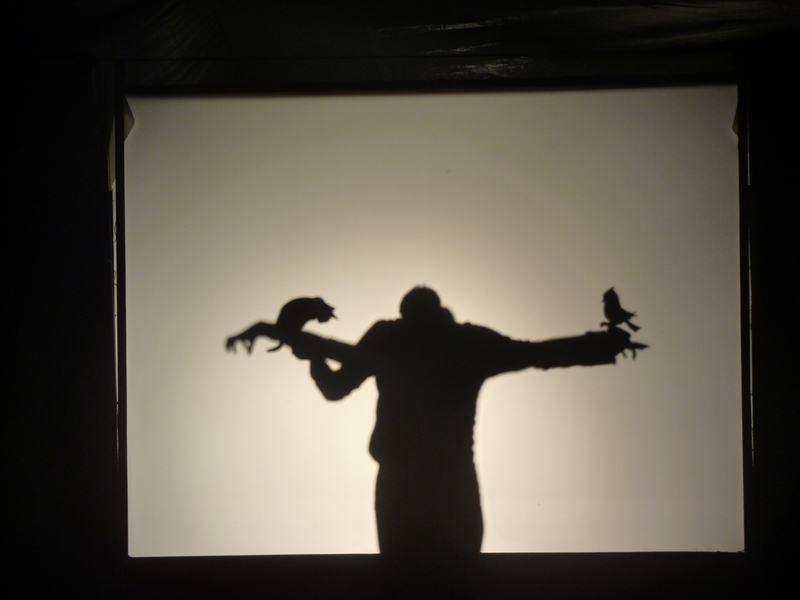 The Abbey sold out all three weekends of the event about 10 days before the event opened, and Winter Lights visitors have given wonderful feedback about IPT’s creative new adaptation of Prokofiev’s classic in a life size shadow theatre of mime, puppets, and dance.